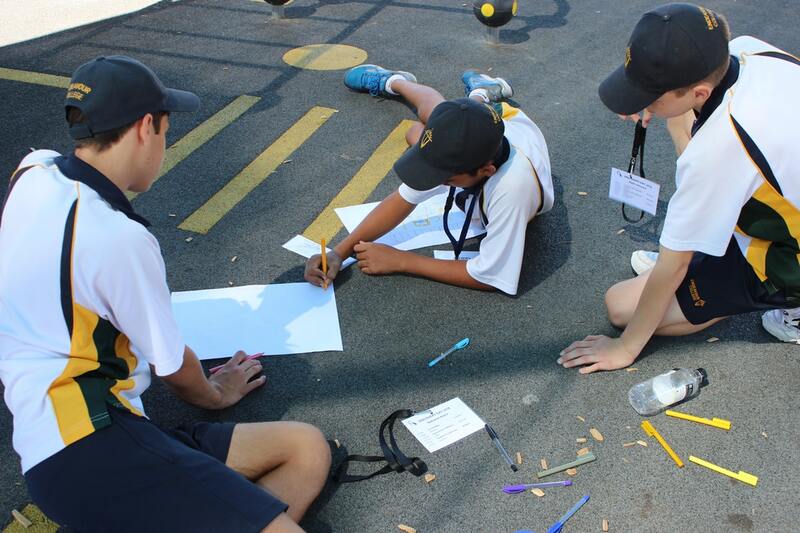 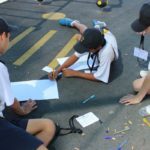 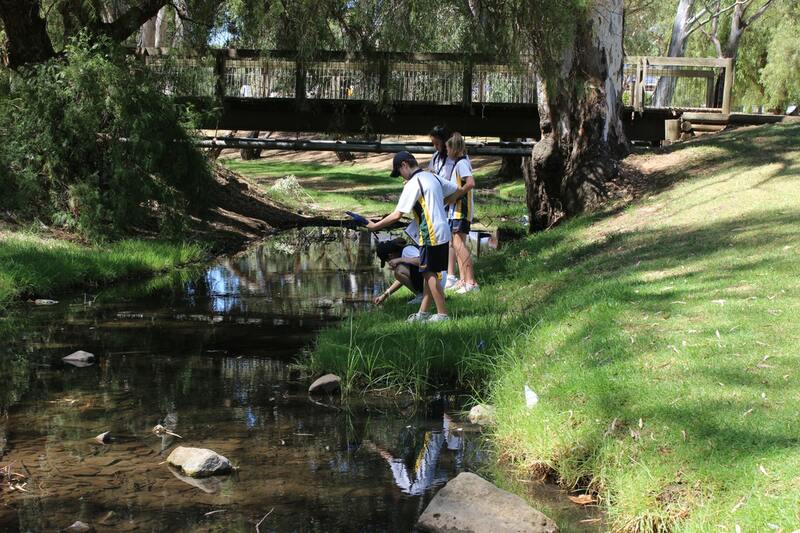 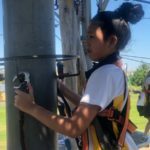 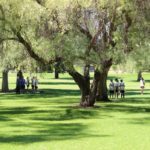 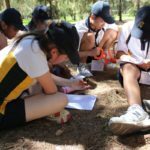 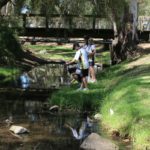 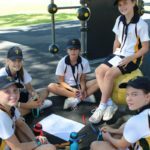 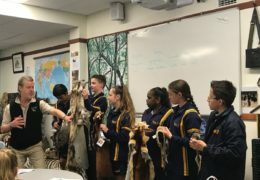 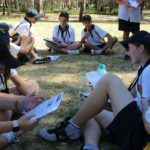 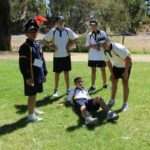 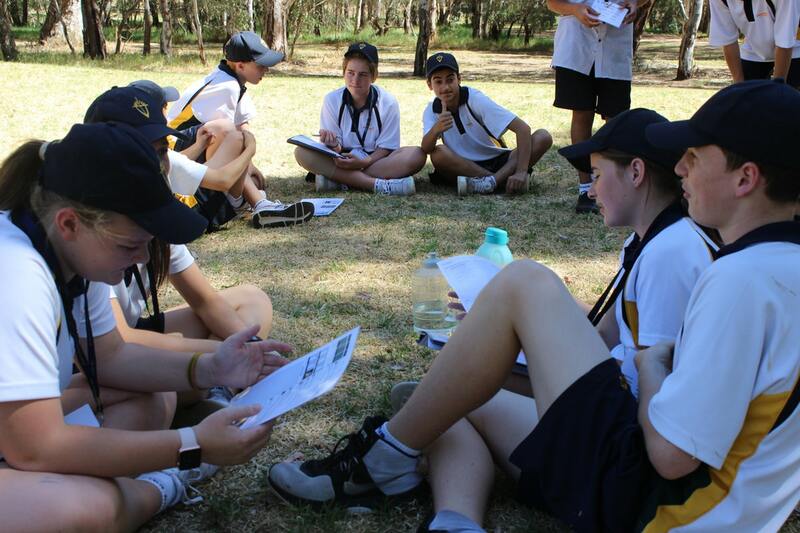 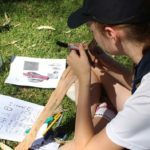 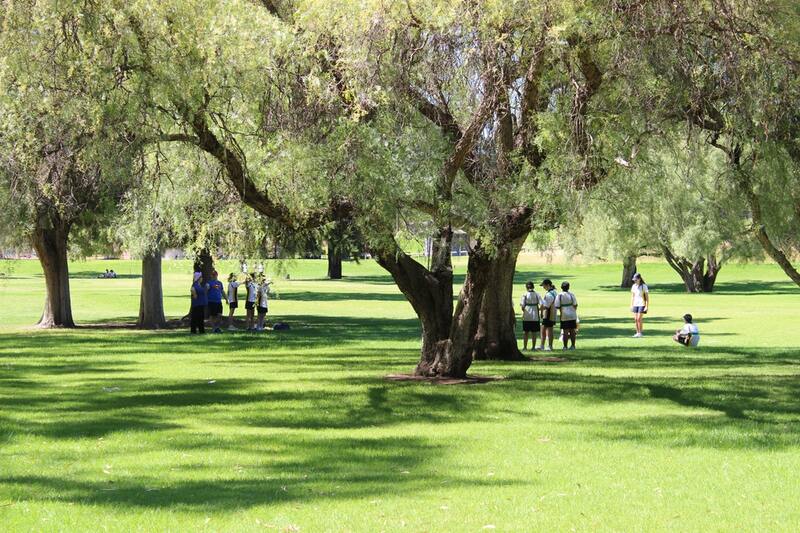 Our recent ‘Discovery Day’ was an opportunity for Year 8 students to take part in inquiry-based learning across several learning areas, all done in the outdoors. 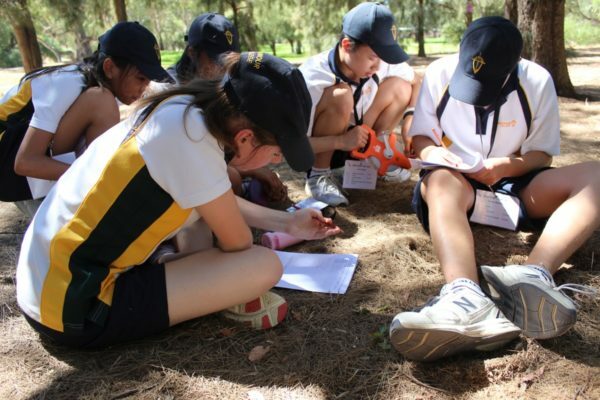 Students engaged in real-life learning activities designed to make them wonder and apply their knowledge. 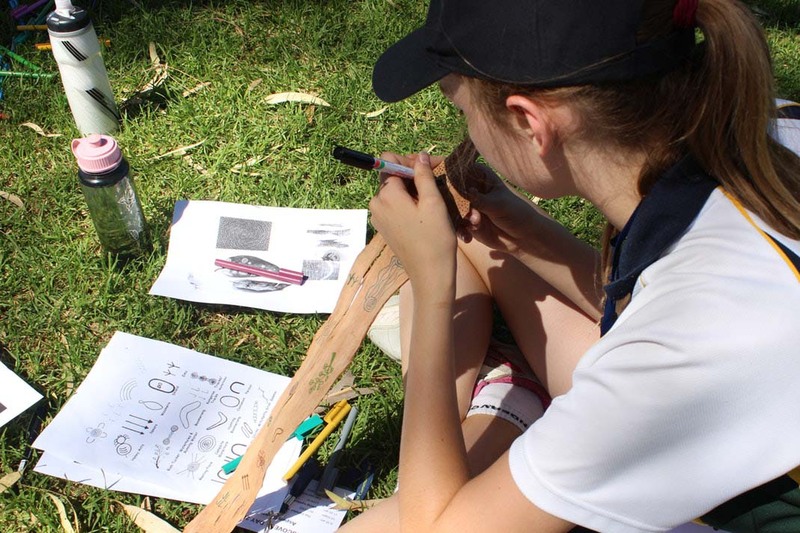 Their skills were put to the test in activities which required them to: solve a murder mystery; scientifically analyse whether the environmental conditions were favourable for a new species – the ‘Wobbledock’ – to exist; design playground equipment for a child with a disability; tell a story using Aboriginal symbols on bark from a tree; play life-size battle-ships, just to name a few. 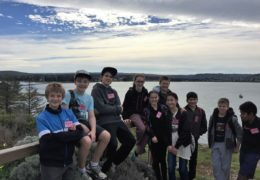 The following day was ‘Adventure Day’. 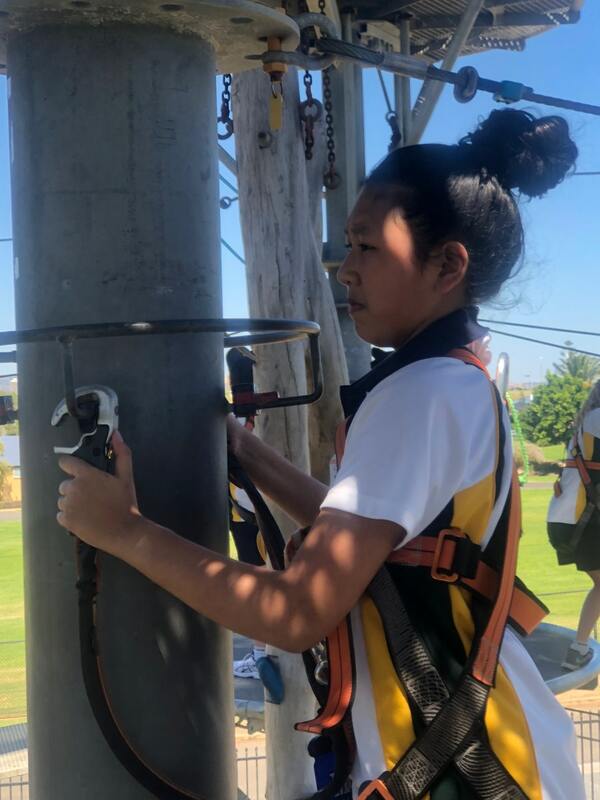 This day was spent climbing and overcoming the high-ropes obstacles of the Mega-Adventure Park at West Beach, and enjoying each other’s company on the games and water slides at The Beach House. 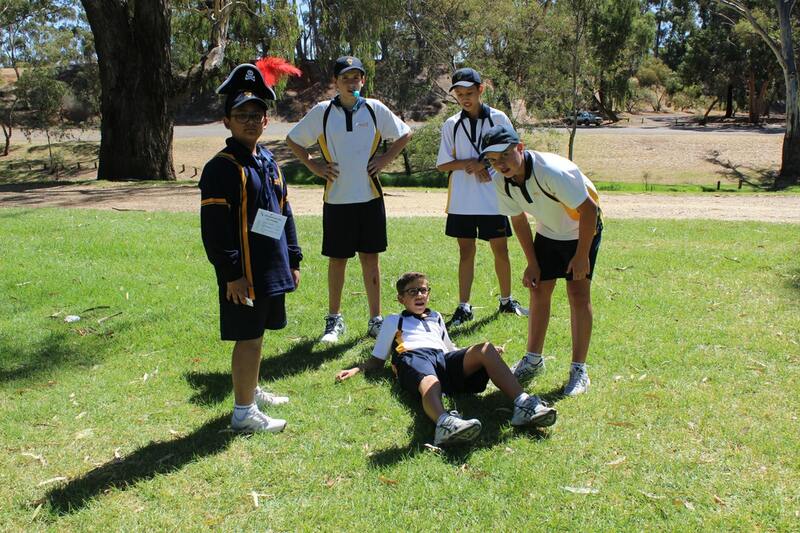 The students engaged in all activities with eagerness and a willing attitude. 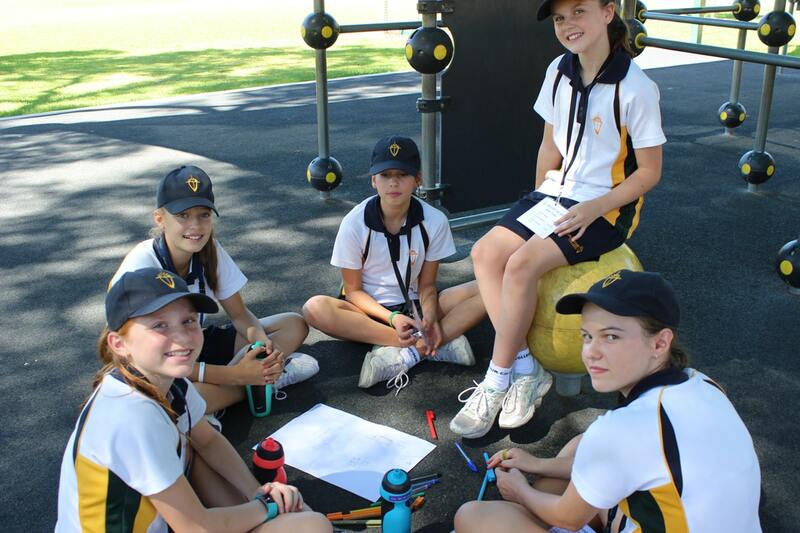 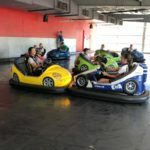 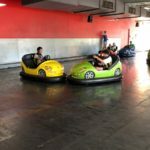 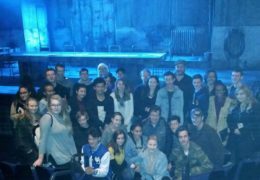 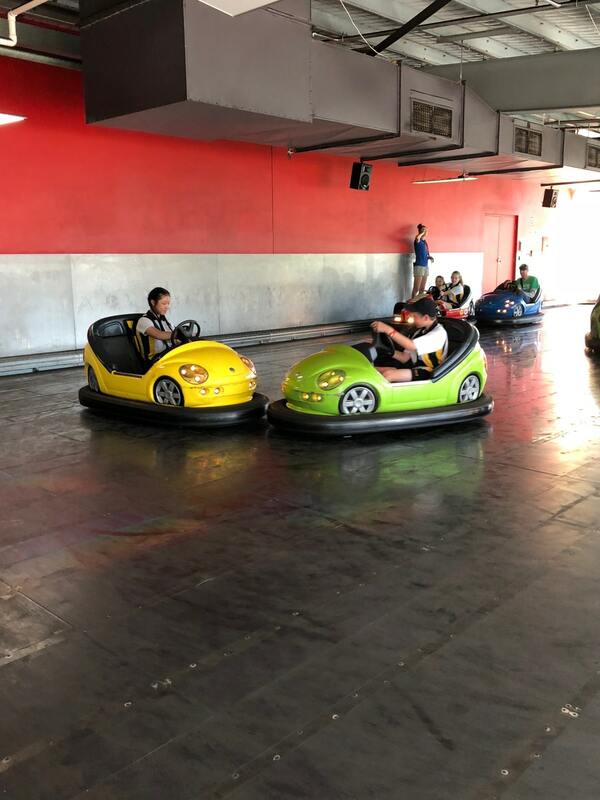 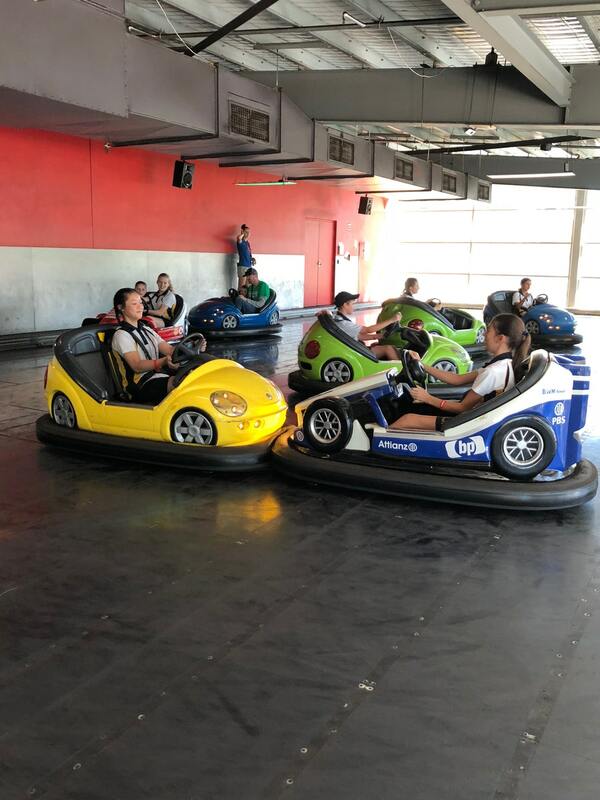 They challenged their comfort zones and enjoyed spending time with each other in a different environment.